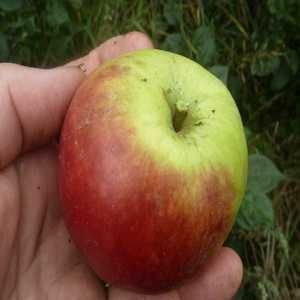 American Mother - Apple Tree £12.75 - Dessert Apples - Mid Season Apple Trees and Fruit Trees For Sale. Buy at competitive prices with wholesale discounts. 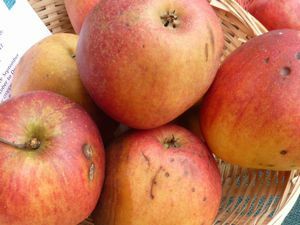 This variety produces sweet and juicy aromatic apples with a hint of vanilla. The fruit have attractive yellow flesh and are medium sized. It is a tree known for its heavy cropping and tolerance to cool summers and very cold winters. American Mother originated from Massachusetts, U.S.A around 1844 and is often known as simply 'Mother’. We find it grows well in the West Country. 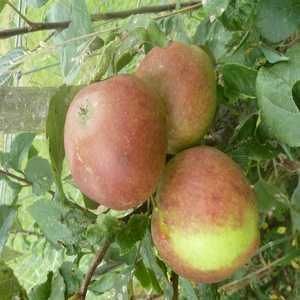 It makes a good culinary apple for use in pies and tarts.